Today’s writing prompt is a little different. I took the photo above a few years ago on a wonderful tour of magical Morocco. My wife, daughter and I spent two very interesting weeks on a guided tour by mini-bus visiting some of the highlights of Morocco. We visited ancient Roman ruins and modern mosques, the sands of the Sahara desert and the frenetic market places in the exotic cities of Fez, Rabat and Marrakech. One quiet rural town we stayed in was Midelt where we were taken on a walking tour of some of the local farms. While on this walk I spied this local woman at a water source. I am not sure what she is doing with the pot in her hand. It is at that point I want your imagination to kick into gear. Imagine you are the woman in the photo – describe a typical day in your life. Write a short description of the scene shown in the photo and your reaction to it. Wrote a poem about the hardships of rural life in a country like Morocco (or any other country you know well). Make a list of the differences between your life, and what you can imagine this woman’s life might be like. Use the photo as a jumping off point for a short story with you as the narrator. Place yourself in the scene and imagine what happens next. Writing prompt: How’s the serenity? 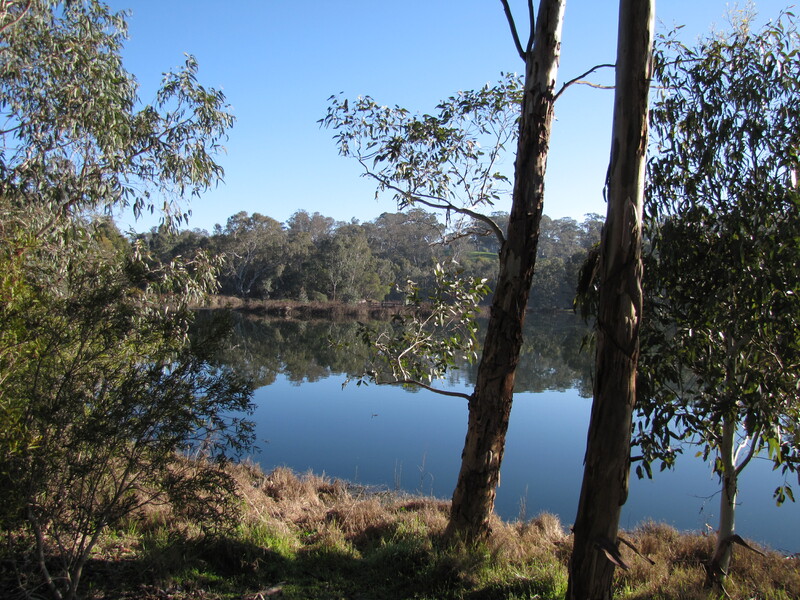 Earlier this week I visited the Laratinga Wetlands on the outskirts of Mt Barker in the Adelaide Hills of South Australia. These wetlands are frequently visited by birders like myself because the ponds often teem with birds. I write about my birding experiences and show photos of Australian birds on my site called Trevor’s Birding. Many people visit the wetlands every day, including walkers, joggers, runners, cyclists and picnickers. On this occasion it was early on a frosty morning and the water was still quite smooth. The photo above shows this well. This scene – or another similar which you have experienced – could well be an interesting prompt for your writing. Describe the scene in the photo. Imagine yourself in the scene shown in the photo. Why are you there? Write a short story about a very serene place you have visited. Write a poem inspired by the photo. A few years ago my wife, daughter and I travelled through magical Morocco. It was an amazing experience which assaulted the senses in every way. I still look back with amazement at my photos which beautifully encapsulate some of the sensory experiences of that trip. I also took more than a passing interest in the wildlife, the birds in particular. 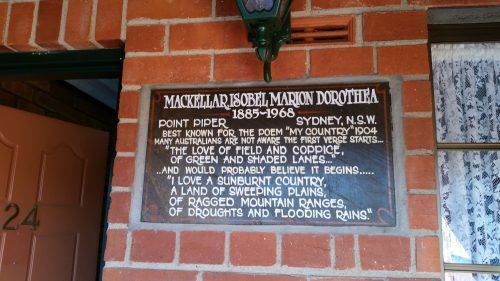 I write about Australian birds here. 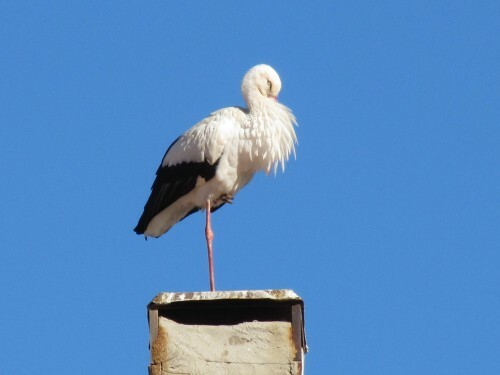 In many places we saw plenty of White Storks, shown in the photos above and below. They are amazing birds, and their nests on chimney stacks and on roofs are enormous. They make quite a picture against the sky. 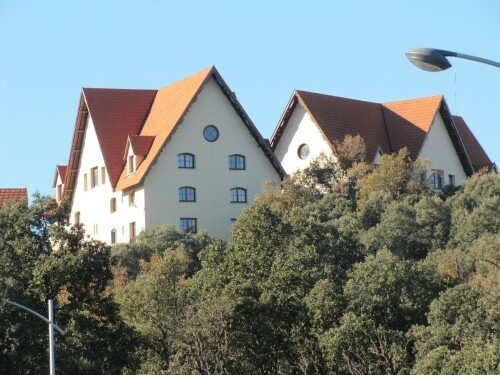 The photos I have included were taken in the village of Ifrane, one of Morocco’s main skiing resorts. That’s snow skiing, by the way. Not many people I know realise that Morocco has extensive snow fields in the Atlas Mountains. The village felt as though we had stepped right into the Swiss Alps, complete with ubiquitous chalets (see last photo). Write about skiing trips you have been on. Write about the most interesting birds you have ever seen. Imagine living in a house where a pair of storks have made a nest. Describe your reaction and how they impact your life. 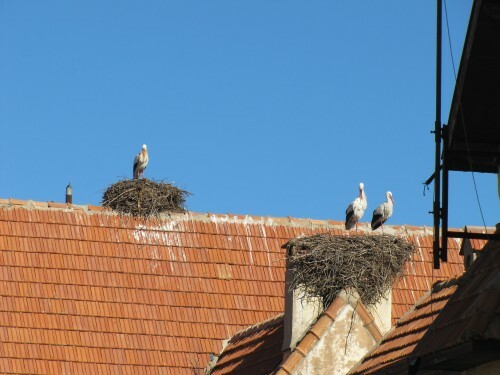 Describe a wild storm which destroys the storks’ nest on your roof. Imagine how you deal with the orphaned chicks. 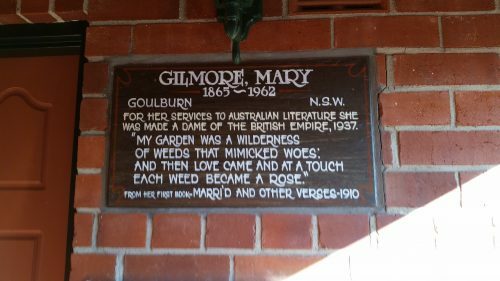 Turn your writing into a short story or a series of poems. Have you had birds nesting on or near your house such as a tree or bush in your garden? Describe your feelings and how the presence of the birds affected you. Research the mythology associated with storks and write an article or blog post about them. Explore the relationship between storks and humans in different cultures and write a short story featuring storks. Write a series of poems about storks and how they influence or interact with humans.